Today countless businesses are using social media marketing to improve their brands and SEO rankings. 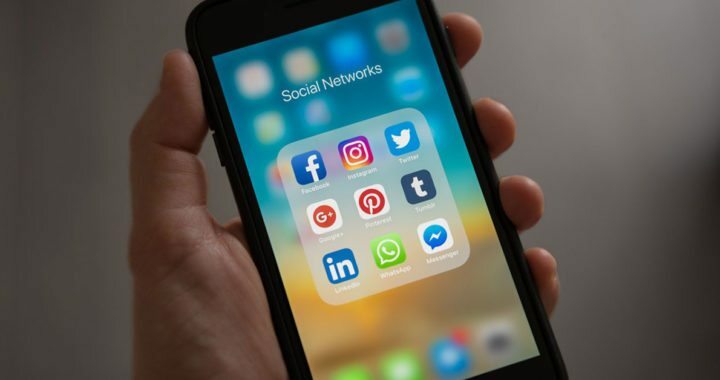 Many small businesses are moving away from more traditional channels and migrating toward marketing on Facebook, Twitter or Instagram to name a few. Businesses can market for free on these social networks or choose to pay for ads if they want to reach larger audiences quickly. Making sure your business is accurately represented online is more important than ever. Here are a few best practices we think can help every business’ marketing efforts. Today, more people are looking to their smartphones and computers for answers to their questions. Making sure your business has pages on Facebook, Twitter, LinkedIn, and Google+ is usually a good place to start. Having profiles or pages on multiple social networks can help broaden your businesses reach without having to spend a lot of money on ads. When you regularly post quality content and interesting articles on your company pages, people will likely engage with your posts. When a user comments on, likes or shares one of your posts, their friends will likely see it too. Today, many online users end up talking with their friends about the posts they’ve liked or commented when they see each other in person, which can essentially create free word of mouth marketing for your business. Even with all the technological advancements over the years, word of mouth marketing still remains one of the most effective marketing channels in use today. When you post content on different social networks, it broadens the number of places your business is making an impact on the web. When search engines like Google or Bing see a lot of quality content on your social media pages, it shows them that your business is popular. As a result, the search engines will likely rank your businesses website higher in the search results. More and more businesses today are recognizing the impact that social media marketing can have on their sales. At Marcher Internet Marketing we’re experts at providing social media marketing that can deliver great ROI’s. Contact us today to learn more! Posted in SEO, Social Media Marketing.